Why should i hire an Intellectual Property Law? 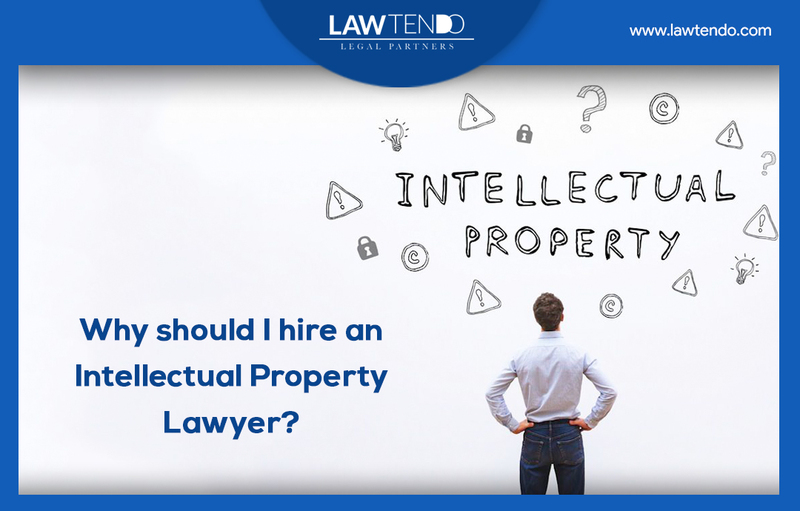 Why should I hire an Intellectual Property Lawyer? Just as the name suggests, an intellectual property lawyer specializes in intellectual property law. This law involved governs designs, artwork, and inventions and protects them from being copied or plagiarized. The rules secure and enforce legal rights to these along with the assets such as real estate and personal property. So our task is to bring to fore everything you need to know to hire intellectual property lawyers or become one yourself. The laws are specifically designed to give people inducements to improve their creative works and at the same time promote the chances to gain a profit in the process. All this is done from the perspective of the entire community that may be benefited with such creations and inventions. An IP lawyer specializes in and practices intellectual property law, which involves rules for securing and enforcing legal rights to inventions, designs, and artwork. 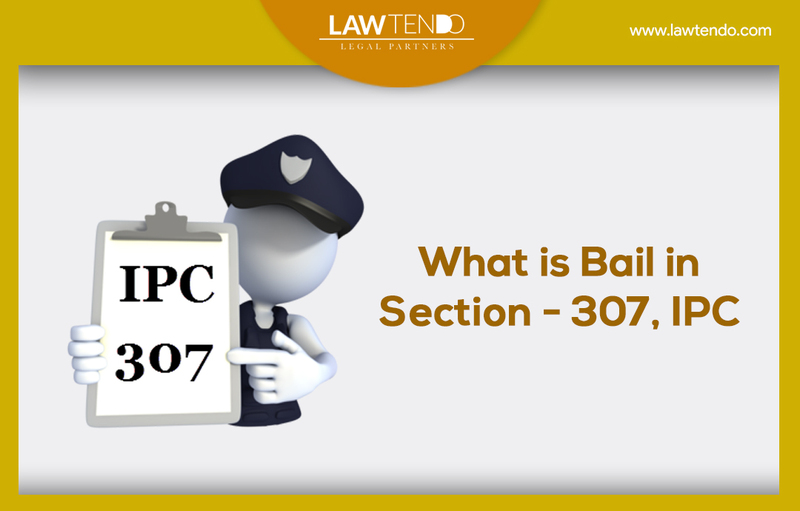 The law also secures assets like personal property and real estate. These laws give people incentives to improve creative works to gain a profit, which can be beneficial to the community. Intellectual property lawyers represent clients in federal and state courts and at the United States Patent and Trademark Office and the international trade commission. Intellectual property lawyers give clients new ideas to increase their portfolios. They may also give sets of rules and regulations for additional protection. You can also hire an intellectual property lawyer to help you file an application for a patent or trademark, defend your patent or trademark, represent your case before a patent examiner or board, or write a licensing agreement. · Securing Your IP: Your attorney can file an application that acts as a placeholder while you pursue registration. · Value: An intellectual property lawyer can help determine the value of your IP. Remember, you're protecting not just what matters to you, but what might matter to others as well. Certain types of intellectual property will have more value than others. For example, the IP of a large multinational business is more at risk for infringement than the IP of a small, locally owned business. · Identifying Assets: Your lawyer can clearly identify all of your potential intellectual property assets, from copyrights to trademarks to patents. · Searching Patents: Your attorney will be able to search multiple IP databases. This can include logging onto Google Patent Search and doing a quick search for related patents. Your lawyer will also be able to search more advanced databases, including those focused on international patents. This will help you find out whether your IP is available for a patent. · Education: An important part of defending your intellectual property is understanding IP laws. This is another benefit of having an IP lawyer. Your lawyer can inform you about copyrights, trademarks, trade secrets and patents, and how they apply to your business. A full understanding of copyright law will help you protect your intellectual property more effectively. Also, learn whether you need a trademark or a service mark. · Writing Non-Disclosure Agreements: You can work with your attorney to craft strong non-disclosure agreements and ensure that all of your licenses, contracts, agreements and other corporate paperwork support your IP. Over the years, the importance of intellectual property law has been growing due to the developments in science and technology and all these innovations need to be protected from crime, general and internet piracy. 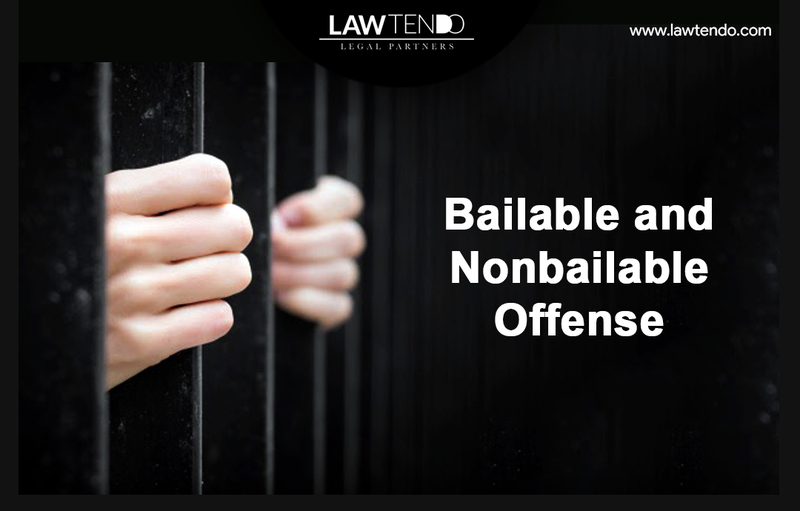 Looking for an experienced lawyer? Look no further. 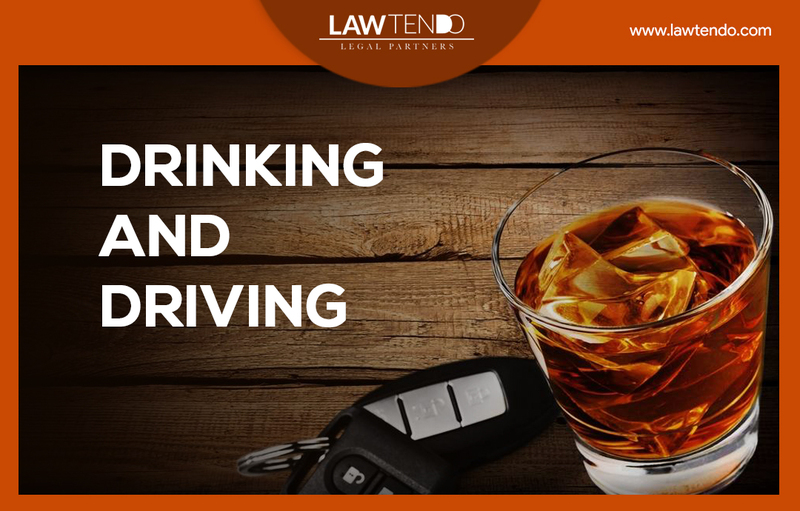 Have a consultation with some of best lawyers in India with Lawtendo.